3 LOTS on corner of Waterfront community. Would make a Lovely home site with walk out basement. Pier & Ramp on Sturgeons Creek. 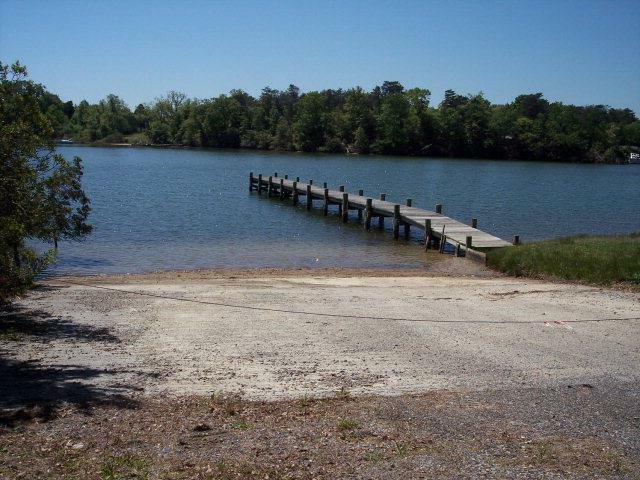 Great access to mouth of Rappahannock River at the Chesapeake Bay in just minutes. Septic letter. State Maintained Rd. Minimal home owners dues for Community pier & ramp upkeep. Directions: Rt 33 Into Deltaville, Left At Sunset Grill Rt, 631, North End. Rd, About Mile Then Right Into Delta Shores. Follow Around Several Bends To Lot On Right.